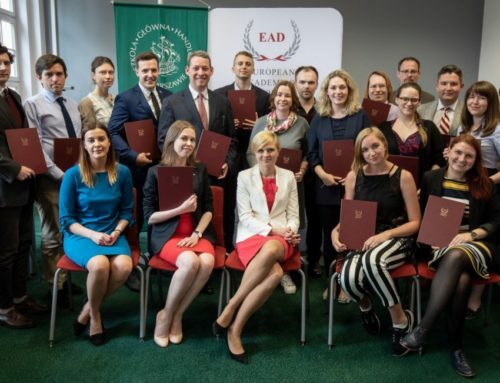 The EAD has just concluded first 2015 session of the V4 Meets EaP project, organized with support of the Department of Public and Cultural Diplomacy of the Ministry of Foreign Affairs and the International Fund. We had the pleasure of hosting a group of brilliant and engaged young leaders, take part in heated discussions and make new friends. Congratulations and all the best in your future endeavors! Prague Session of Transatlantic Russia Civic Workshop has just concluded! 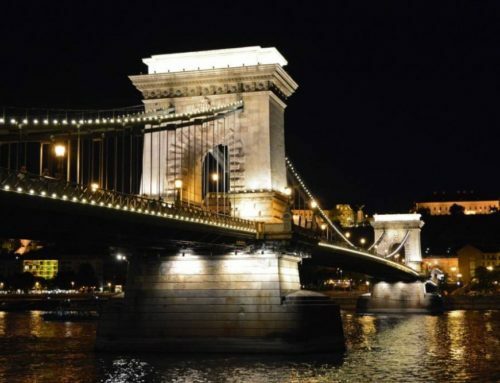 Budapest TRCW Session – Apply Now! 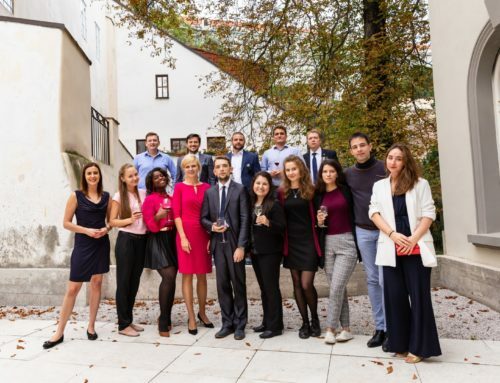 2018 VSPS Migration Program „Perceptions of migration in the Visegrad Group” | RECRUITMENT OPEN!